At under $300 for a queen size, its price tag is just as dreamy as the sleep you'll be getting. It’s hard to find a good mattress that doesn’t cost a month’s rent. Most affordable mattresses are, sadly, not very impressive. After moving into my current apartment, I began the hunt for the perfect mattress in my price range. One day while surfing Amazon, I stumbled upon the Zinus Memory Foam Green Tea Mattress. 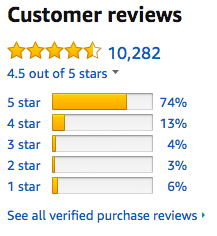 It had a 4.5-star average review, and it was less than $300 (!!) for a queen size. I mean, 10,000 people can’t all be lying, right?? Right?! 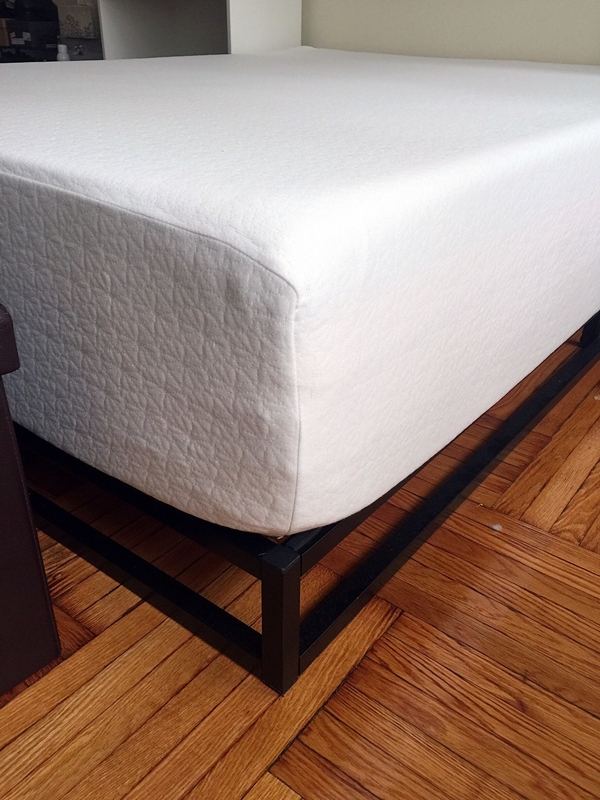 I was a little hesitant to order such a large and crucial item online, and I definitely did not want to deal with the hassle of returning it, but my old mattress gave me serious back pain — so I was in a pinch. I splurged and got the 12-inch queen-sized one, because I have a weird fascination with The Princess and the Pea but I couldn't actually get my hands on 12 mattresses. I guess I'll just have to settle for one massive mattress for now. It was delivered rolled up, but within five to ten minutes it flattened out completely. The mattress is really thick and quite firm (but not hard), which is great for my back. And no, you can’t feel a pea under this mattress. After the first night sleeping on it, my life changed FOREVER. It’s so damn luxurious, and by far the best mattress I’ve ever owned. My sleep quality has significantly improved since I switched over. You might be wondering why it’s called a green tea mattress. Well, it’s infused with green tea extract and castor seed oil, which supposedly help to prevent odor and bacteria. Just the cherry on top of this mattress sundae! But no, the mattress itself does NOT smell like green tea (womp, womp). Someone should probably get on that, tho. The moral of the story is, for this price, I can’t imagine buying a better mattress. Get it from Zinus or Amazon starting at $91.78 for a twin size, up to $349 for a California king, in 6- to 12-inch thickness options.